Results for - Are there enough road safety programs in place to teach our growing population or could there be more in place to educate the public ? 1. 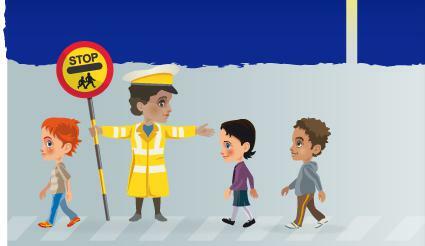 Are there enough road safety programs in place to teach our growing population or could there be more in place to educate the public ?